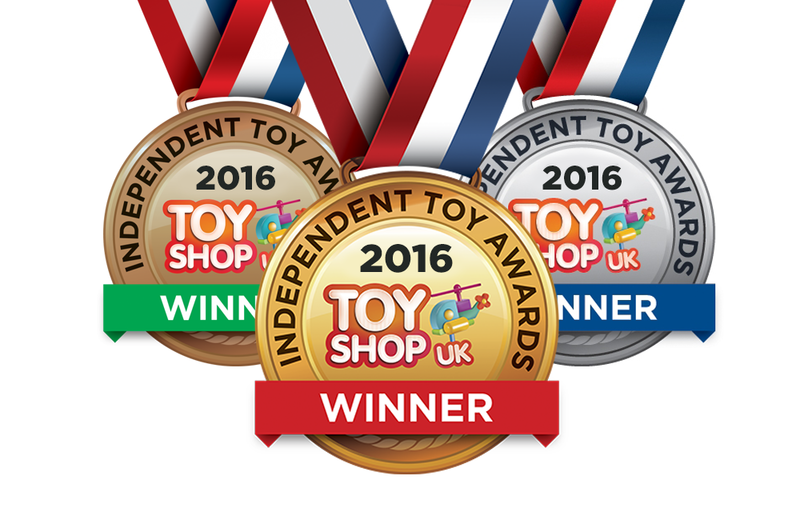 The 2016 Independent Toy Awards have been revealed in the UK. See the list of trendsetting toys. If you are–or ever were–fascinated by the art of M.C. Escher, watch this documentary. At your next cocktail party, make sure to serve this Lucky Charms vodka milkshake. It’s magically delicious! There is a hide and seek championship – a childhood game brought to a whole new level. The University of Florida has archived 6,000 digitized versions of classic children’s books, all available for free. Find out where to get your free Batman comic book on Batman Day 2016. IKEA sells 1.5 million Poäng chairs each year. Here’s some history behind the iconic chair.